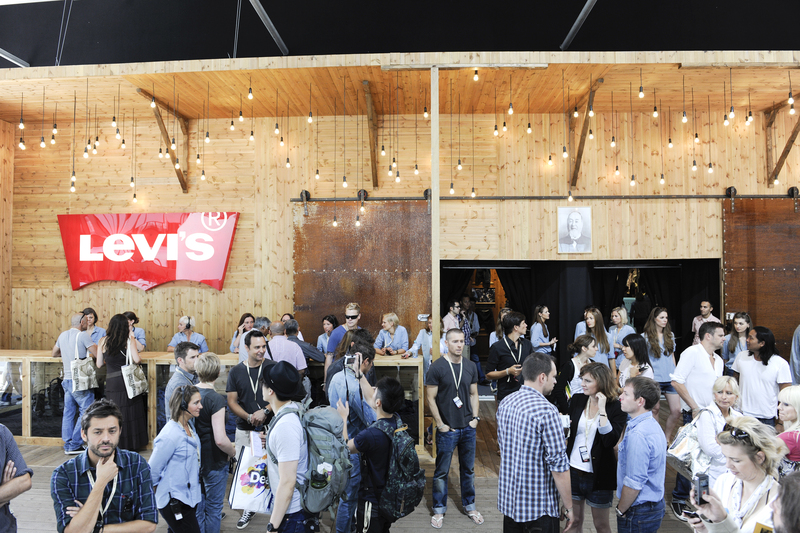 Capturing the essence of Levi’s heritage at Bread & Butter. Since 1873, when Levi Strauss & Co created Levi’s jeans, the company has been a pioneer of innovation and stylishness in American fashion. 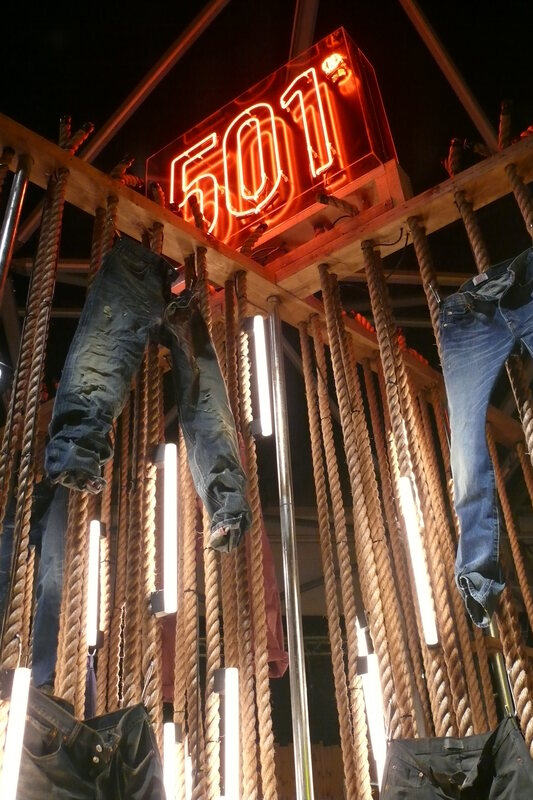 As a unique force in the clothing industry, Levi’s iconic clothing allows people to express their personal style with a timeless and classic look. 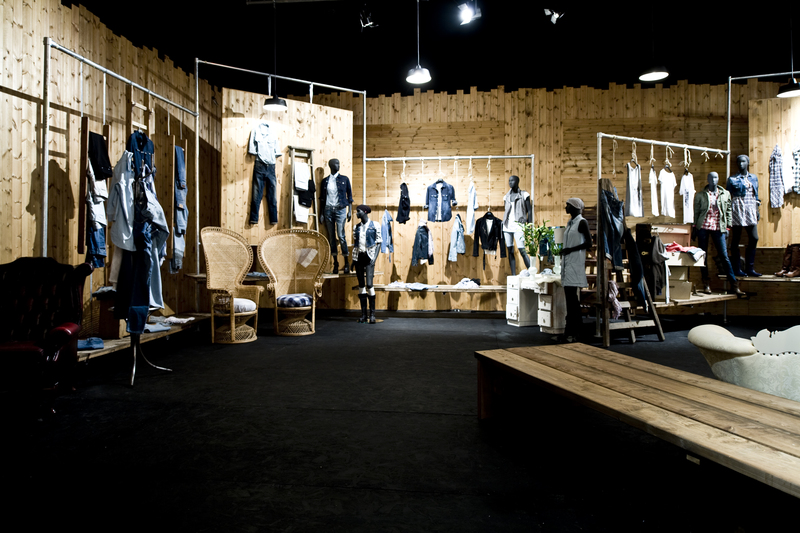 Levi’s approached RTH asking for an exhibition stand that would reflect their position as the market leader in denim at the Bread & Butter tradeshow in Berlin. 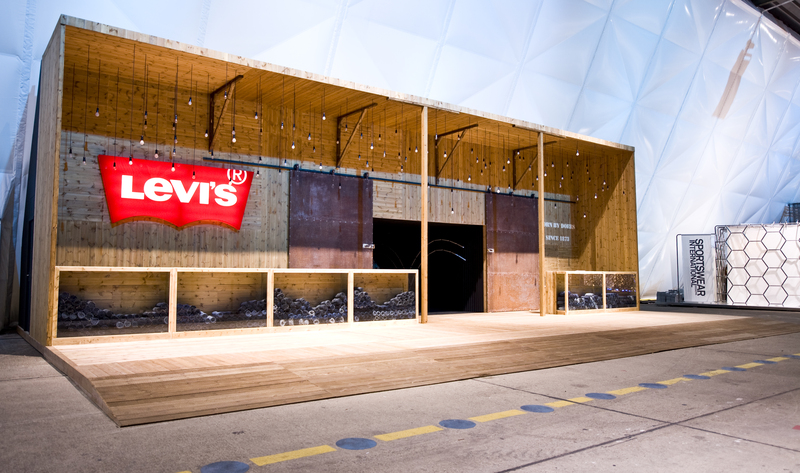 It was essential to showcase Levi’s Spring/Summer collection through an exhibition stand that would have as much impact as their clothing. 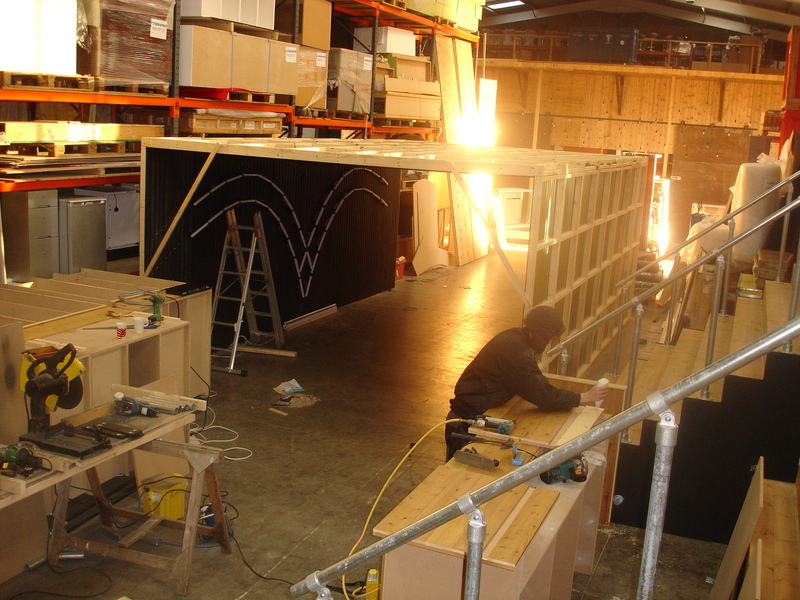 The stand that RTH designed included meeting rooms, a reception and a bar area. 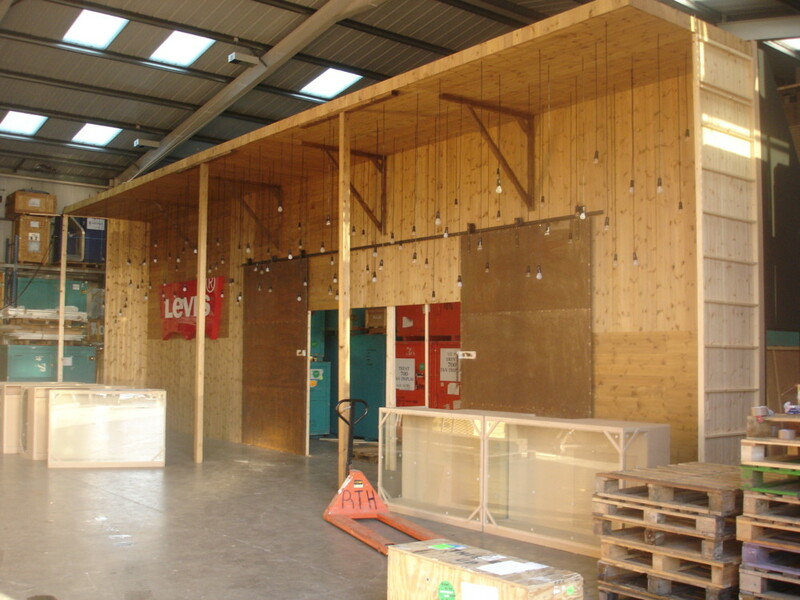 It was constructed from forestry-commissioned wood panels to reflect Levi’s industrial heritage. 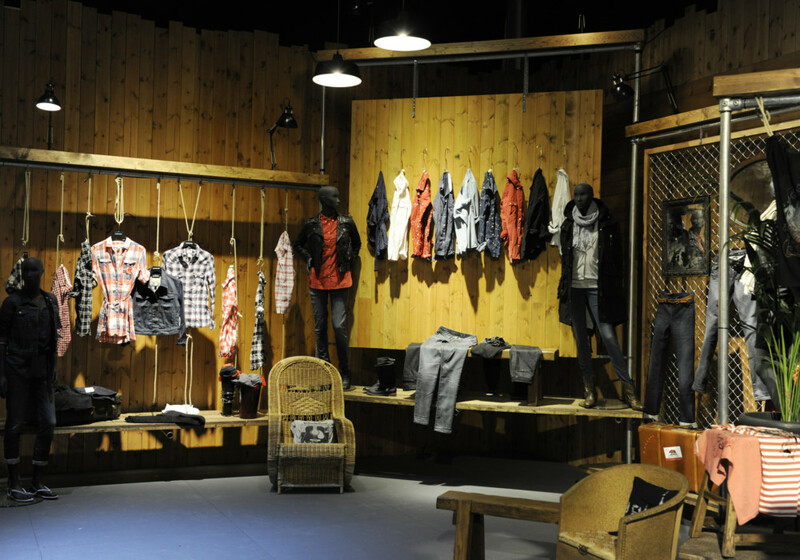 Eleven eye-catching product areas showcased Levi’s core products for the new season and created the ‘wow factor’ for their VIP customers. They invited 400 guests to the event. 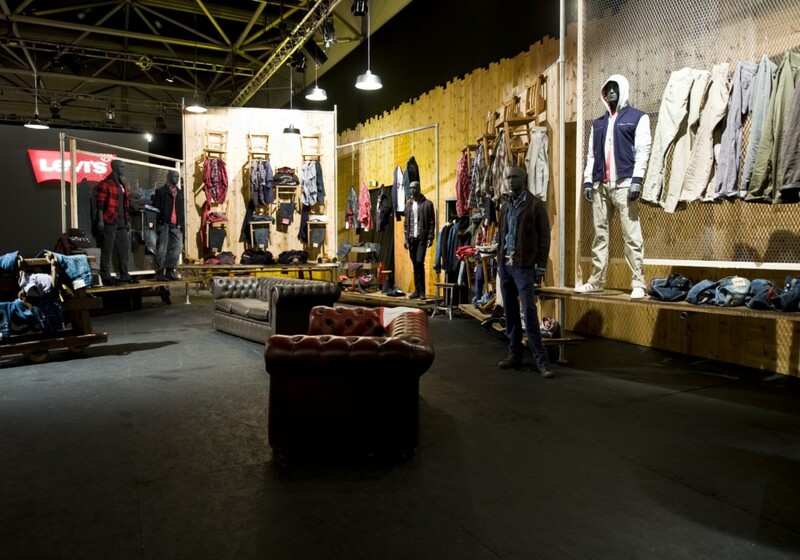 A fashion and trade show based in Berlin, Bread & Butter was established in 2001 and has now become a yearly show held during Berlin Fashion Week. Bread & Butter is a chance for pioneers of the fashion industry to showcase their latest products and display emerging trends. 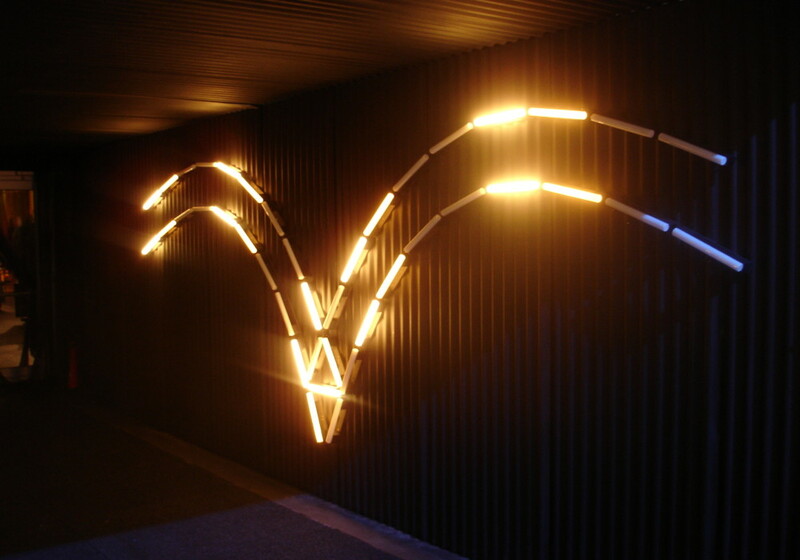 The detailed look requested by the client was met and delivered with intricate detail. 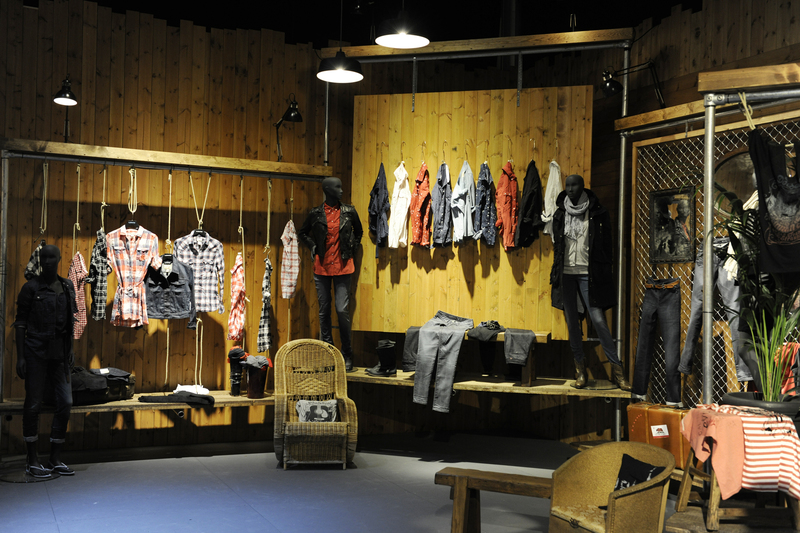 RTH located and installed urban props, such as scaffolding poles and chain-link fencing for the product displays. 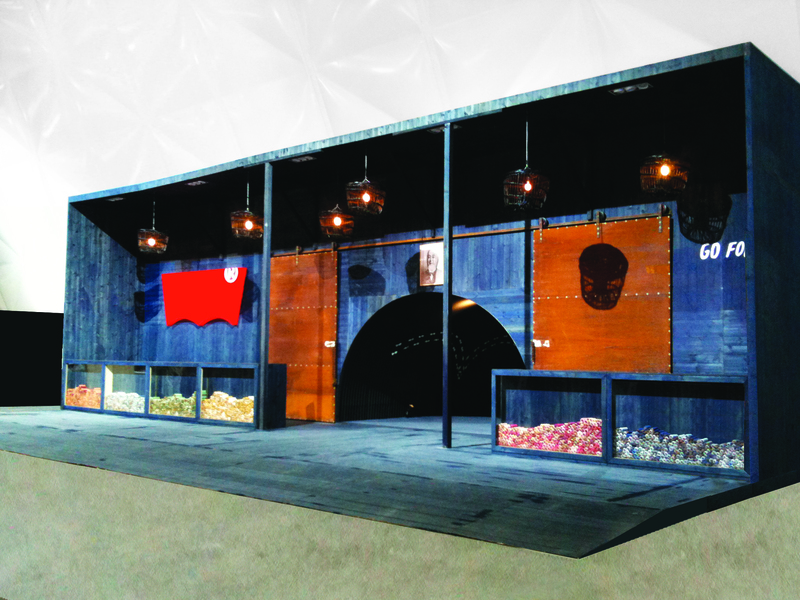 The exhibition stand we created covered an area of 700m2. 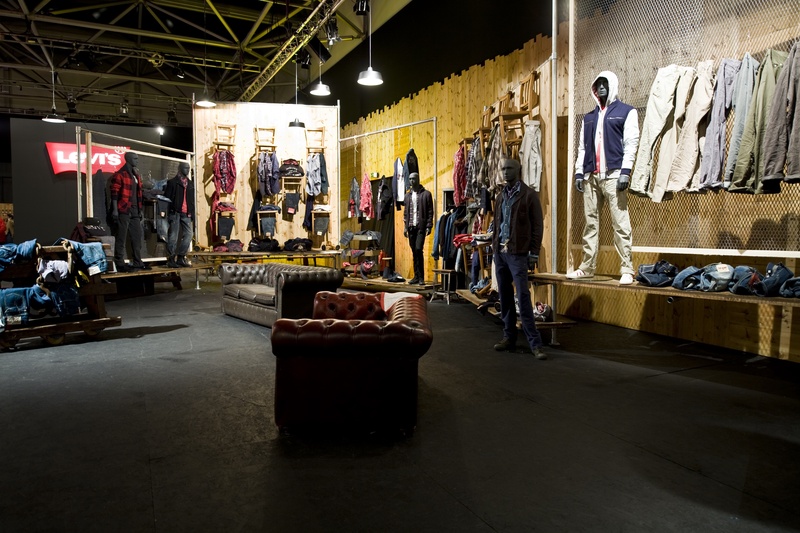 The outstanding customer feedback resulted in the Levi’s team requesting a refurbishment of the same stand to showcase their autumn/winter collection. 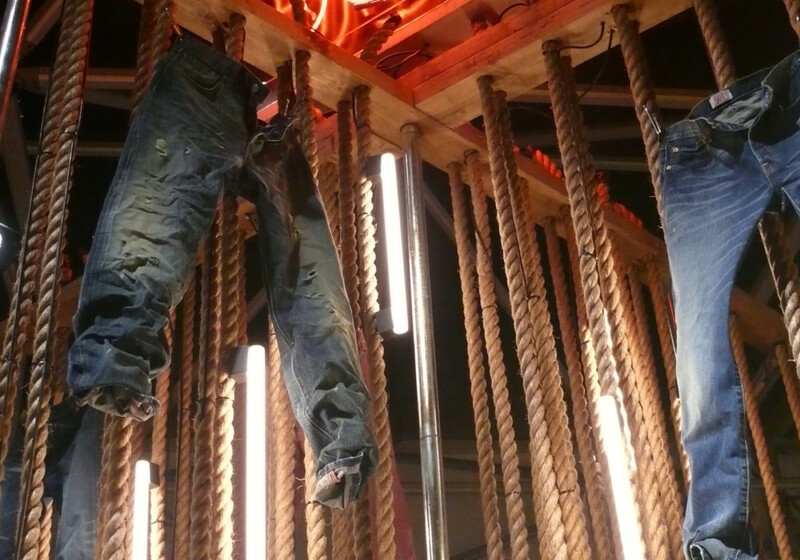 By staining all existing interior and exterior wood with the indigo dye used on Levi’s jeans, the winter stand had a completely new feel. 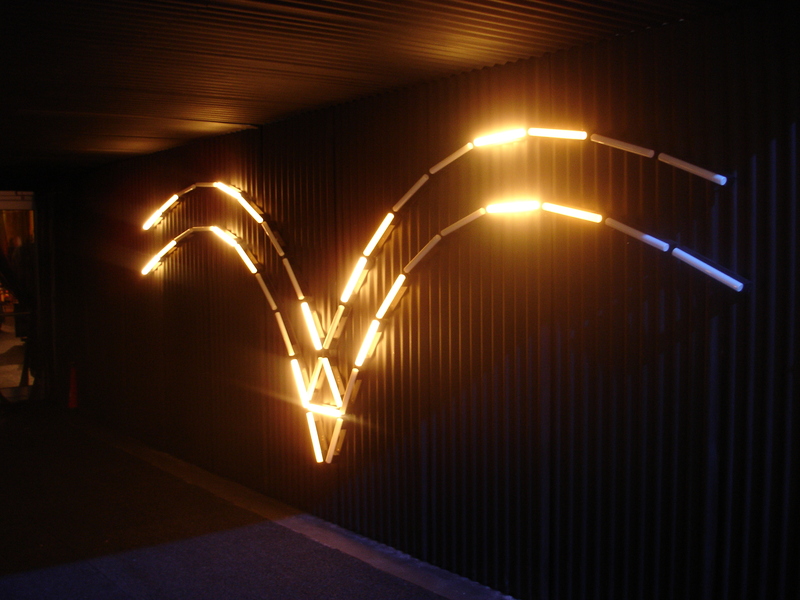 This demonstrates that a tight budget can still deliver maximum impact when creativity and innovation come into play. 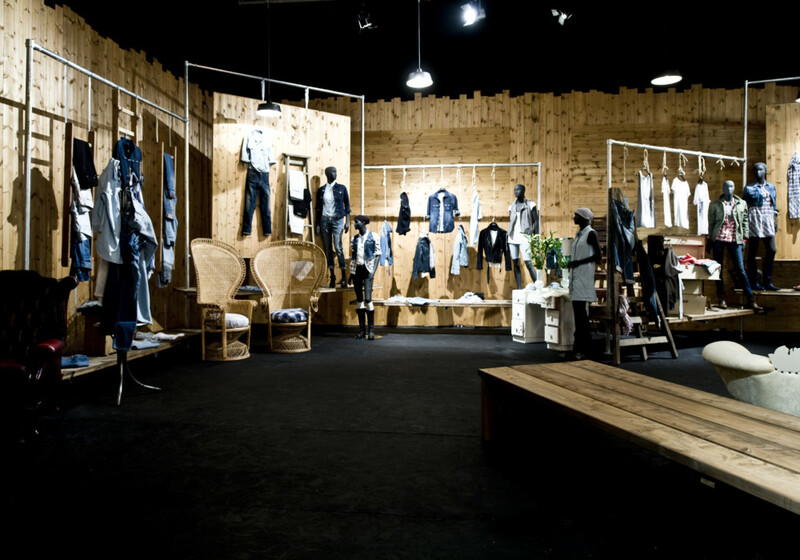 RTH perfectly captured the spirit of Levi’s in one exhibition stand. 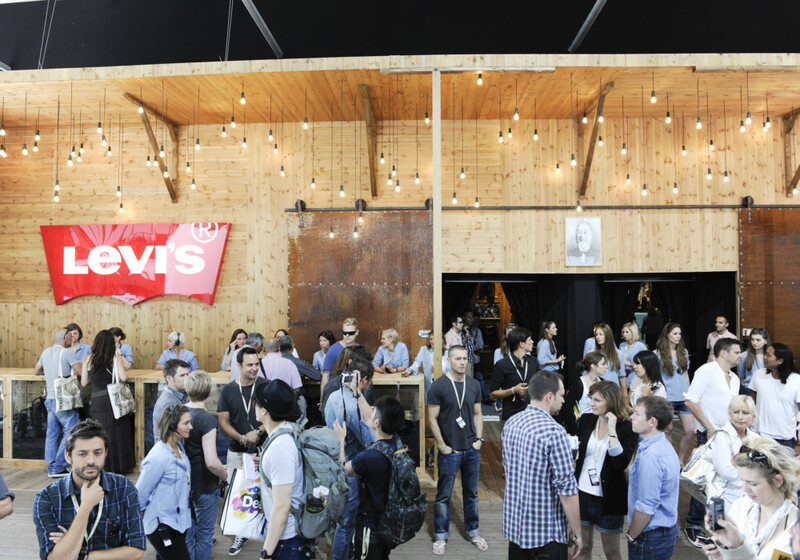 Our ability to retain and display the essence of the brand was clear when Levi’s requested the same stand to be used again.